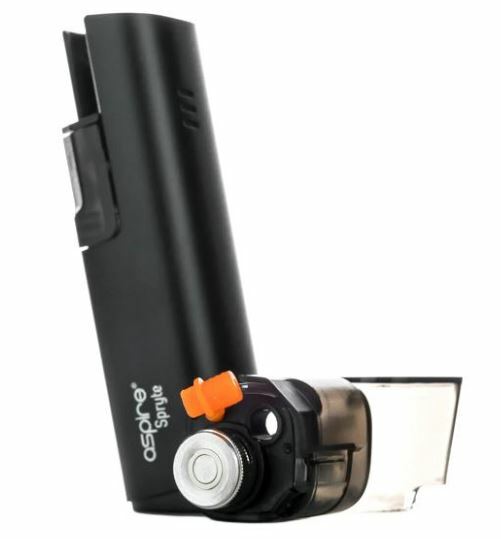 Perfect for new vapers looking to kick smoking to the curb, or for experienced users wanting a compact and user friendly mouth to lung device. 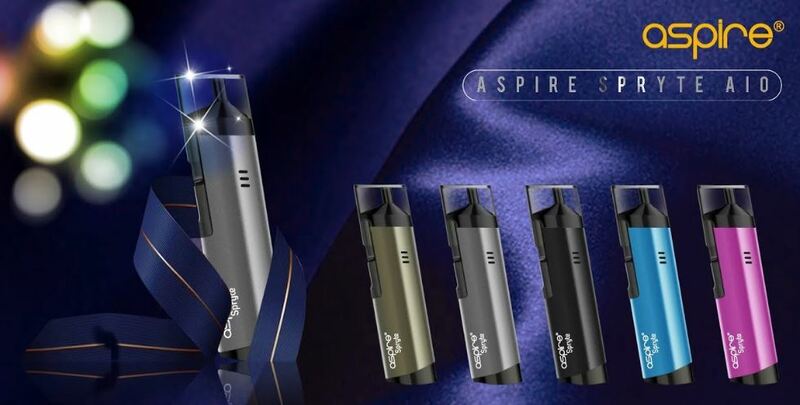 The Aspire Spryte Kit is a sleek and well designed pocket friendly device. 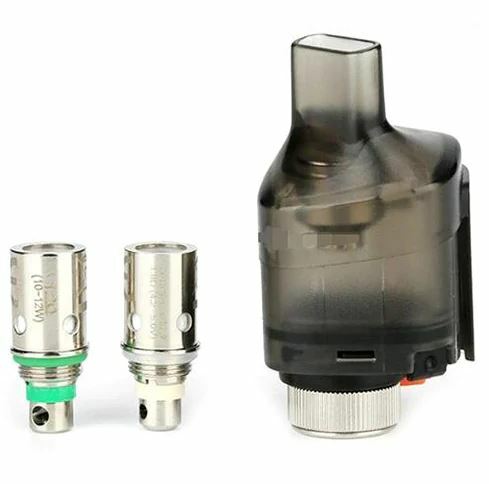 Using a 2ml refillable tank and a 1.2 ohm coil pre installed, the Spryte will allow users to vape traditional nicotine liquids, or high strength salt nic’s. Providing a smooth draw and a ergonomic fire button, this device will keep those cravings down without the need for a sub ohm set up. 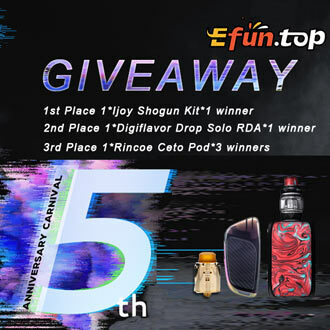 Coils for this system are separate to the pod, meaning you can push the coil out of the pod and replace them separate to the pod it self, you do not need to buy pod unless they are lost or damaged.